Cape Town’s city bowl is vibrant, cosmopolitan, and a major attraction for visitors to the Mother City, despite the drought. But you could be missing the bigger picture to assume this is the best of Cape Town, South Africa. Wynberg, because of its situation on a hill, was used as a military station in the late 1700s. Just below it grew a little support village. Since then, the village, known as Little Chelsea, has morphed through several periods of decline and prosperity, and is now preserved as an historical conservation village. 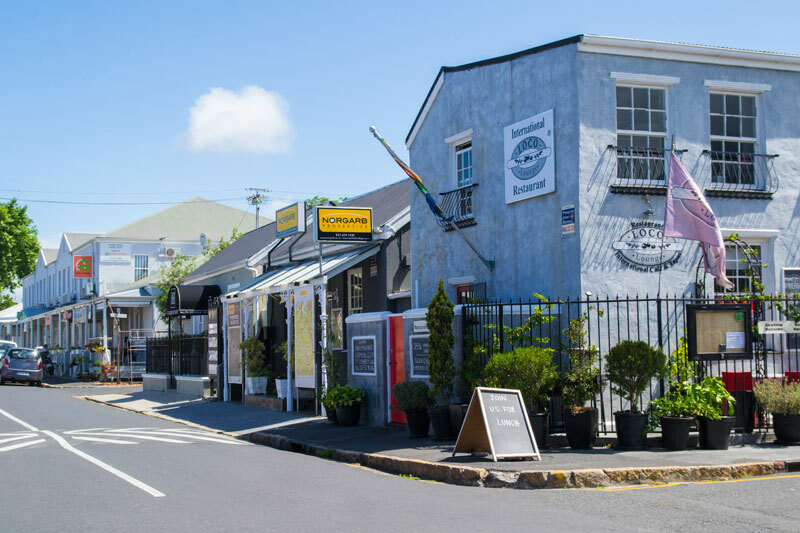 It contains the largest surviving concentration of traditional Cape thatched cottages in the city, its main road lined with décor and furniture shops, coffee bistros and restaurants. Constantia’s wine route is a much visited attraction in Cape Town, and one of very few appellations minutes outside a major city. 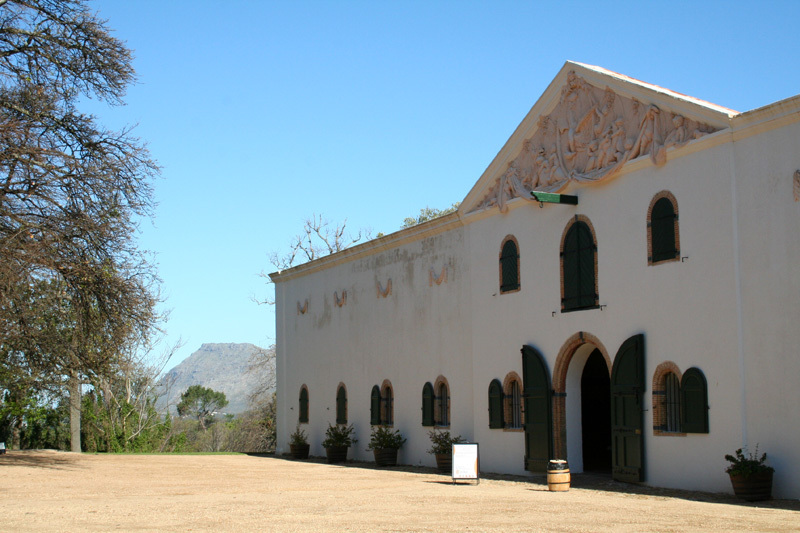 It lies in the heart of the Constantia Valley up the eastern slopes of the Constantiaberg, the area originally set under vine by Simon van der Stel now carved into a series of smaller farms, all of which produce unique and award-winning wines. 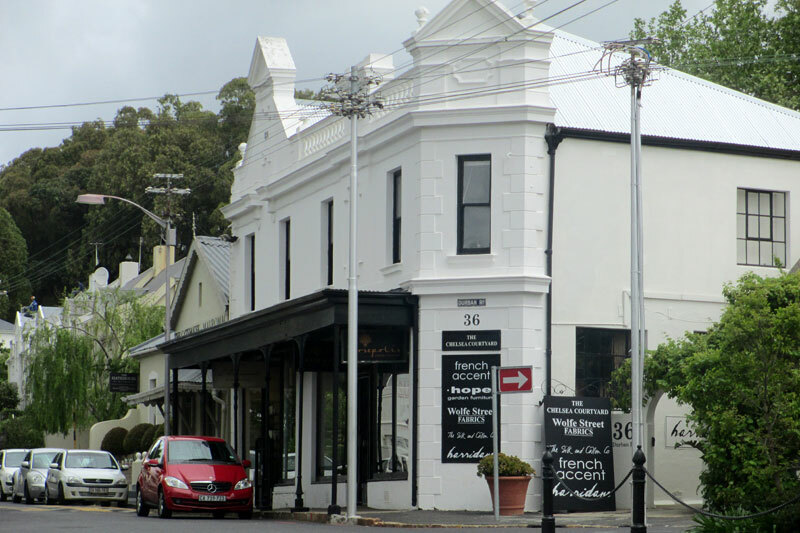 Constantia manages to maintain its rural feel, with fewer street lights and some dirt roads. You can self-drive the Constantia wine route. 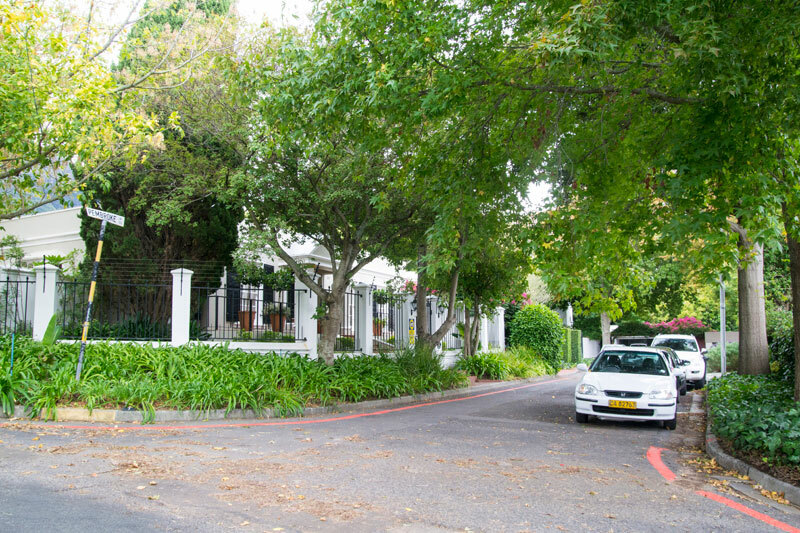 Stay on the Constantia wine route at accommodation in Constantia. The ideal way to get to Hout Bay’s popular fishing pier (Mariners Wharf) is along Chapman’s Peak from Noordhoek, or over Suikerbossie Hill from the Atlantic Seaboard’s Llandudno, one of the best of Cape Town drives on the peninsula. The views along the drive, and once you get to Hout Bay, across the sea, are seriously spectacular. 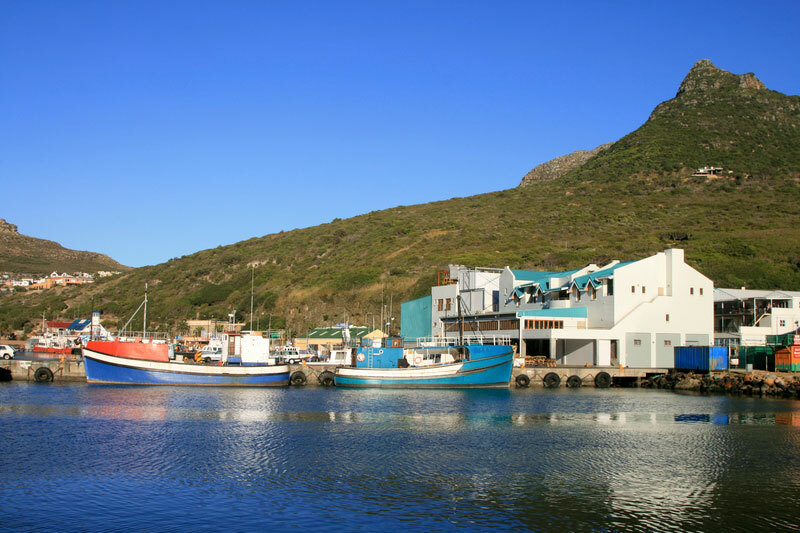 On the wharf you can eat some of the best fish & chips in town (alternatively drive to Snoekies a little further towards the harbour), catch a glimpse of the local Cape fur seals, or head off in a small boat to fish or photograph the seals on Duiker Island. Stay Overnight at accommodation in Hout Bay. Main Road Kalk Bay is awash with character. Strictly speaking it’s more of a seaside village than a suburb, but it’s a hive of activity, particularly over weekends. It’s easily a highlight of the southern suburbs. You’d be well advised to catch the train there, rather than drive, as you’re highly likely to get caught along narrow Main Road in a traffic jam, and parking is like hen’s teeth: scarce. 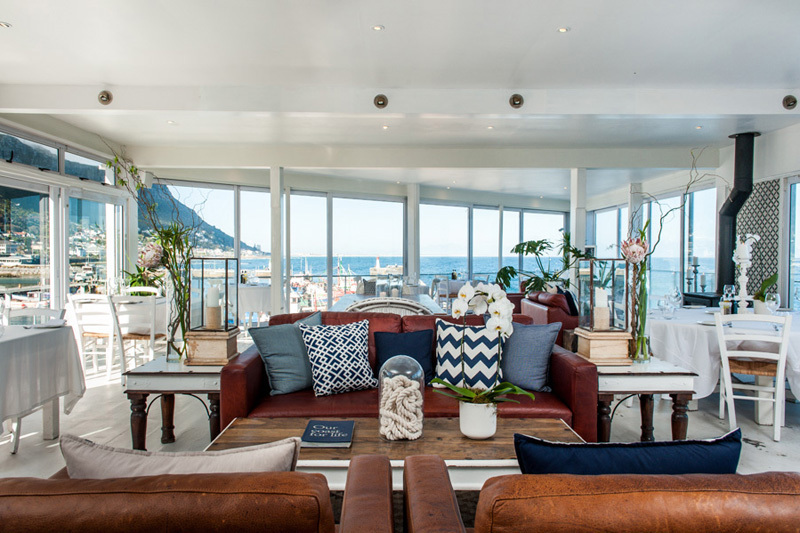 Stay Overnight at accommodation in Kalk Bay. 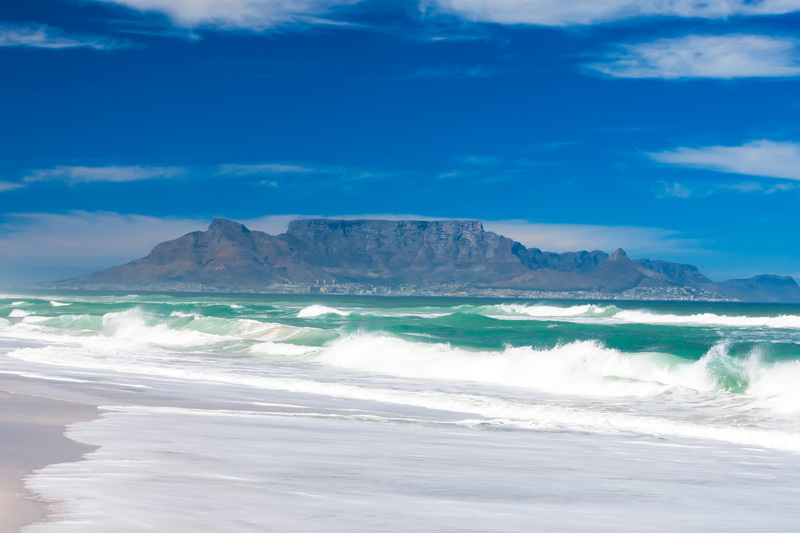 The famous postcard view of Table Mountain, with the flat table top, is across the bay from the city bowl in Bloubergstrand. It’s a beach suburb famous with kitesurfers and surfers, and notoriously windy, but you won’t mind because, to quote South Africans: it’s so ‘nice’ to hang out here. Stay at accommodation in Bloubergstrand. There’s Mowbray proper, and then there’s the smaller ‘little Mowbray’. It lies clustered round the historic St George’s Grammar School, attractive to musicians, artists and university lecturers (hang out on the corner of Gloucester Road, and you’ll hear the odd strain of a Mozart aria). At its heart, on Durban Road, is a strip of restaurants (The Fat Cactus, Chai Yo, Bruegels). There aren’t many of them, but they’re seriously local and perfect if you’re after something low-key and quieter than the city bowl experience. Stay Overnight at accommodation in Rondebosch. 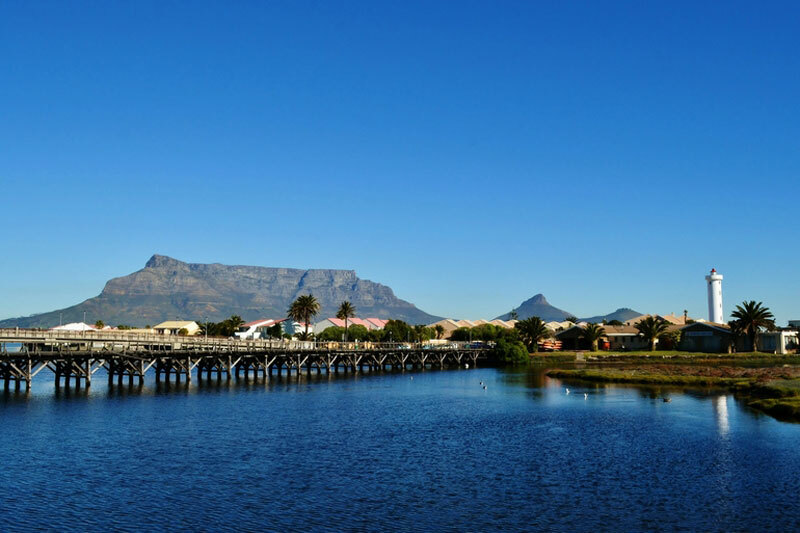 There’s an historic wooden bridge connecting Milnerton to Woodbridge Island. The over 100-year-old bridge sits astride a lagoon and is a local landmark due a restoration (the beautiful bridge, a heritage site and national monument, was declared unfit for public use in 2007). In the right light, it makes for spectacular photographs. Double a visit with the weekend Milnerton Market. Stay Overnight at accommodation in Milnerton. 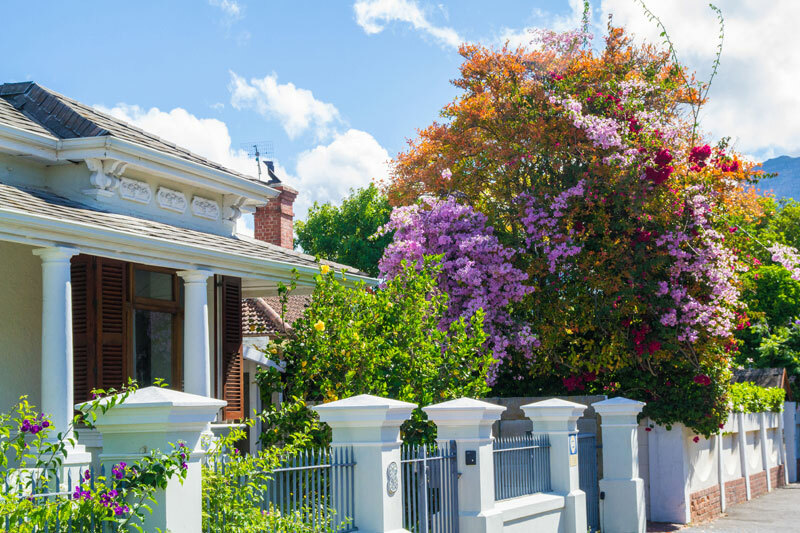 Harfield Village is a rambling maze of Victorian and Edwardian semi-detached and detached cottages and side streets, between Claremont and Kenilworth, with its own library, police station, and an avenue (2nd Avenue) lined with trendy shops, coffee bistros and restaurants. The village has its own Facebook page, and annual carnival. Stay Overnight at accommodation in Harfield Village. Newlands lies right up against the eastern slopes of Table Mountain, one of the wettest southern suburbs as a result of all the rain the peak attracts (if it rains anywhere in Cape Town, it’s here). 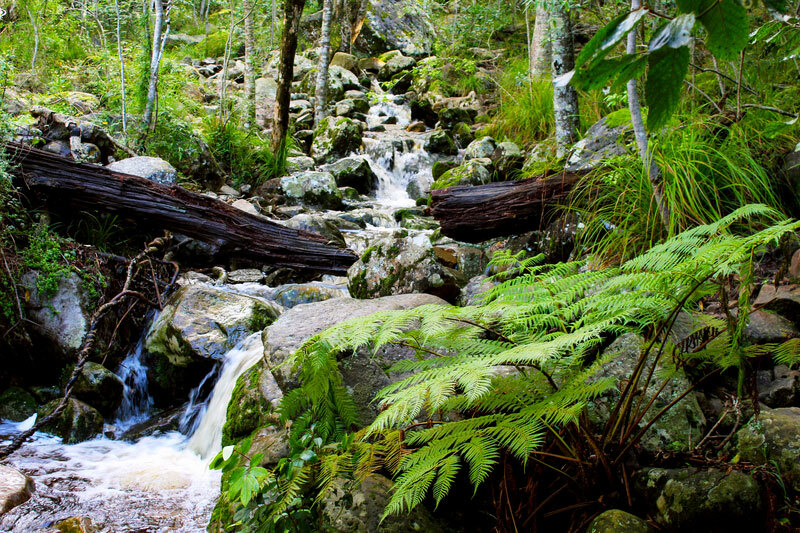 The forest is much loved by hikers and dog walkers alike with its easy access to four trails and a contour path connecting directly to Kirstenbosch. Stay Overnight at accommodation in Newlands. Stunning South African Film Locations of Hollywood Movies – Stay There Too!